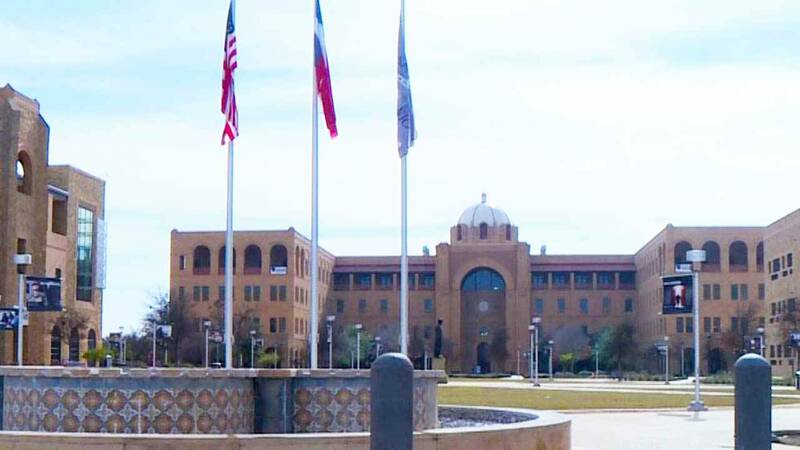 Texas A&M, San Antonio, is the first school in the world to utilize an Indoor Positioning Solution to provide a safer environment for students, whether it’s a medical emergency or active shooter. CriticalArc, as it’s called, gives campus police a 3D view of multi-story buildings that precisely indicates where an incident is occurring in multi-story buildings. Learn more on this episode of SciTech Now, airing Thursday, Jan. 17 at 7:30 p.m. on KLRN.